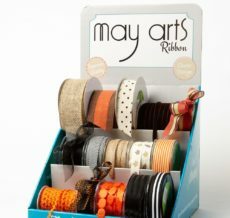 May Arts Ric Rac is always a fun choice for any occasion. 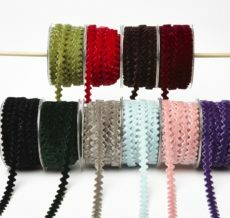 Perfect ribbon for scrapbooking & crafting. Perfect for trimming handmade projects. Use it on pillows, clothing or even make a custom lamp shade. It can also be added to a gift for a fun finish.